The Art UK website project aims to digitally archive every publicly-owned painting, drawing, sculpture and print held in UK collections. Thanks to a £2.8m Heritage Lottery Fund grant, the online project Art UK hopes to dramatically expand its existing archive of over 200,000 oil paintings. Its aim is to include every painting, drawing, sculpture and print held in public collections across the UK. Starting next year, the site – which has grown out of the Public Catalogue Foundation and BBC’s Your Paintings website – will begin adding 100,000 sculptures, uploading images and also using 3D scanning to enable site users to move around the objects online. Speaking to The Guardian for a video about the project (see below), the artist Bob and Roberta Smith said that the move to document public sculpture was particularly important because “paintings are at least safe in the sense that they’re in an institution, but public sculptures are just outside – they become very vulnerable if their stories aren’t told”. 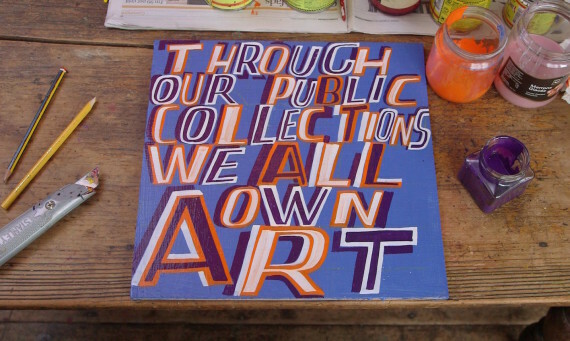 To mark the launch of the project, Smith presented the parliamentary art collection – one of over 3,000 collections documented on the site – with a new work proclaiming ‘Through our public collections we all own art’ (pictured top). The world of craft and making is also marking a major online project with the launch of the Crafts Council’s The First Decade project, a new resource that brings together material related to objects acquired by the Crafts Council Collection between 1972 and 1982. Featuring 114 objects – each with its own digital archive featuring related material such as sketchbooks, letters, photographs, and audio – the site includes an interactive timeline charting the early days of the Council. 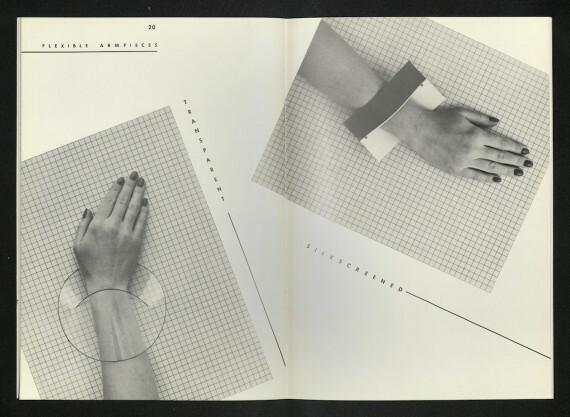 Also featured are new interviews with makers from the period, including Fred Baier, Alison Britton, Susanna Heron (image below), Carol McNicoll and Richard Slee. The First Decade project has been funded by a grant from the Heritage Lottery Fund.